10 Years of Working Towards Action: Growing Stronger – Forging Forward! 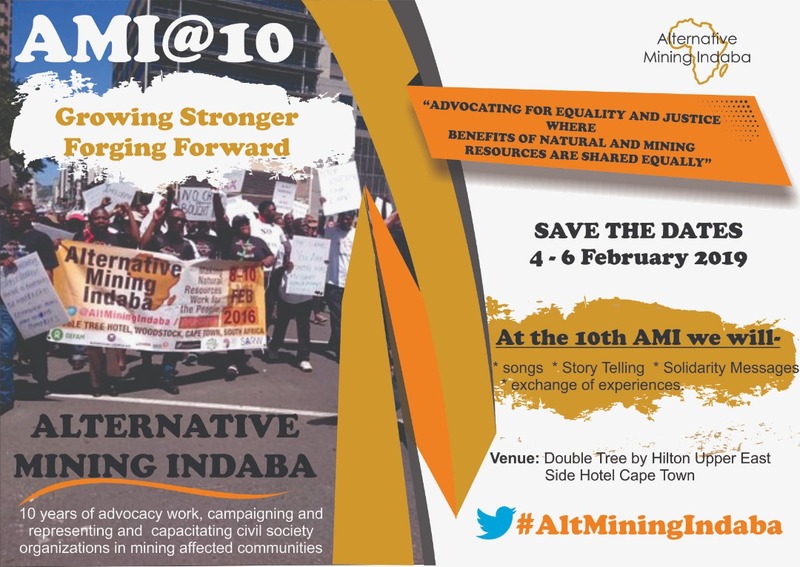 The Alternative Mining Indaba has reached the defining milestone of 10 consecutive years of gathering mining-affected and impacted communities and their peers and supporters from diverse backgrounds and interests. The 10th AMI in Cape Town is therefore a pivotal and very important defining moment for all stakeholders and promises to take stock of the achievements over the last 10 years. 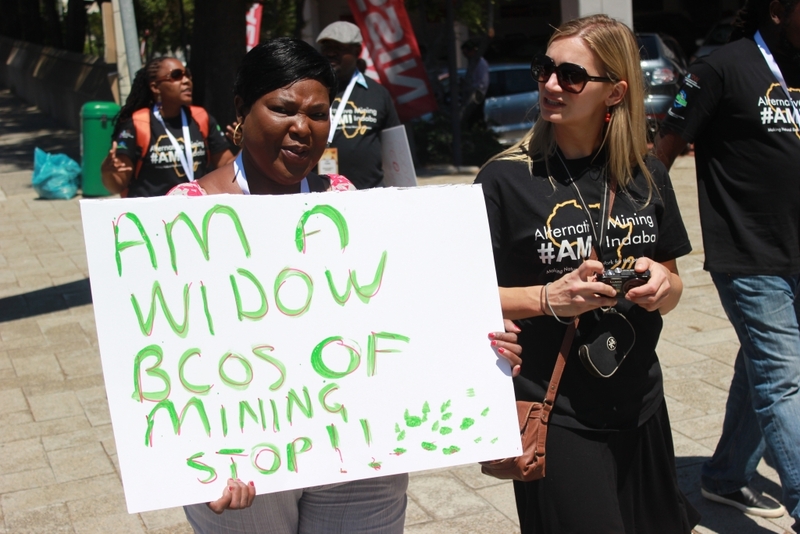 The 10th AMI is aimed at celebrating 10 years of progressive agenda-setting and change enacted in mining affected communities in all areas where the AMI, the National, Provincial, District and Village Mining Indabas have made a presence across Africa. This meeting will also serve as the platform for the adoption of the new strategy 2018-2024 and the guiding principles by the Steering Committee and all AMI stakeholders. Consolidate the friendships and solidarity that have developed over the years among the different communities – e.g., through the exchange of experiences. Analyse the nine previous Declarations and condense/consolidate them into one Declaration to present to the Mining Indaba. 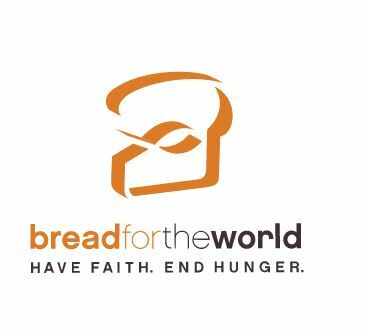 To provide space for the inter faith community to lead and accompany affected and impacted communities.